One of my absolute favourite people in the world just passed away. He doesn’t know me, but I have grown to deeply admire him. 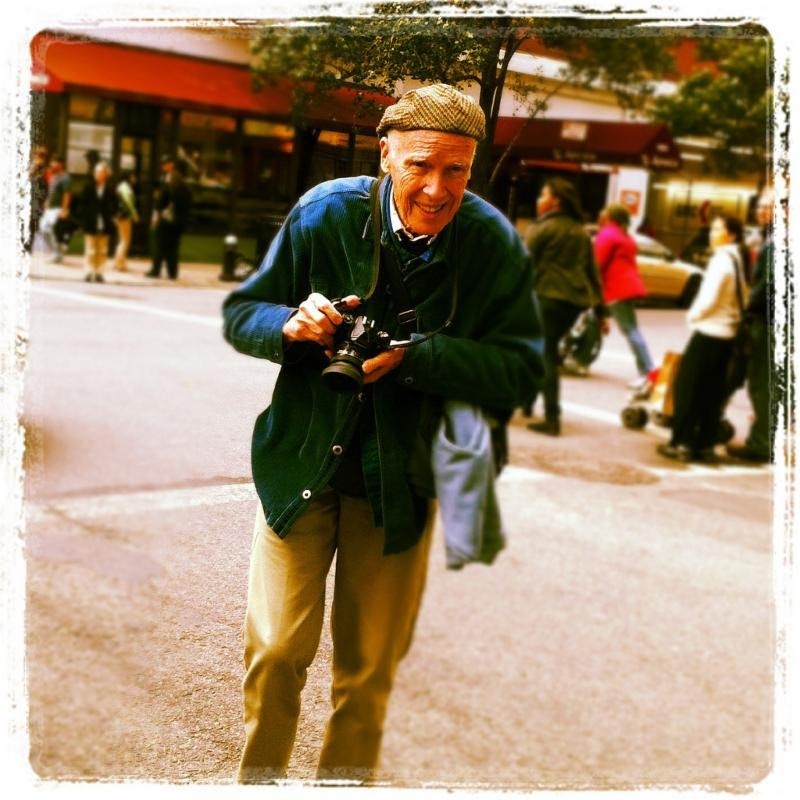 I first learned of him through the documentary Bill Cunningham’s New York. (The doc is 10/10 on my scale.) He was the fashion photographer for The New York Times. He was was famous and loved by all who met him. If there was a major ball, event, or fashion show in New York, Bill was there taking pictures for The Times. He also would take pictures of ordinary people going about their ordinary lives. For 60 years Bill had been shooting beautiful people. He wore the same “uniform” and rode his bike everywhere. Moguls, Fashion Editors, Models, and the “establishment” adored him. Why? He saw them all as human. Their wealth, status, position, or influence had no impact on his respect for them. Bill was really impressed by people who could express themselves through their clothes. He was drawn to their ability to express their individuality. The fashion world paid attention to what Bill noticed, as he had a keen awareness of the trends. Often what Bill noticed on street would end up on the fashion runway in the next season. His work was well regarded, including him winning the highest creative award in France. What truly impressed me was how he treated others, especially those he worked with. Every Friday at 10 am, he would work with his long time colleague putting together his column for the Sunday NY Times. He was fastidious with his work. He recognized who we are as human beings and was able to capture that in that moment; whether rushing to work, or networking with the most powerful people in the world. When I thought about why Bill was so well regarded from all levels of society, it was that – his ability to see the humanity in all of us. It doesn’t matter what company you run, or board you sit on, or condo you live in, or how powerful you are. We need to be seen for who we are. In a way, what could have been viewed as Bill capturing aesthetic elements: clothing, hair, makeup, jewelry, when really what he was capturing was his subjects’ inner beauty. This was his vocation, as well as his greatest gift to the world: his ability to be truly himself in the way he lived and creating a safe place for others to be recognized for their true selves. He saw the human at work. He saw the human at the society ball. He saw the human on the street. He saw the human in all of us. Yes, he captured that on camera, but more importantly he noticed. We need to be noticed and respected for who we are. Bill’s true gift to the world was his ability to honour the individual in all of us – the part of us who wants to express who we are through both how we dress and also for who we are. Bill: we will miss you. I will miss you. Thank you for living a life of integrity.